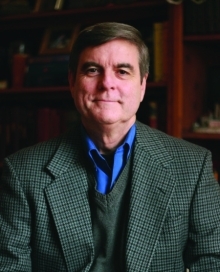 James Stuart Bell is a Christian publishing veteran and the owner of Whitestone Communications, a literary development agency. He is the editor of many story collections, including the Cup of Comfort, Life Savors, and Extraordinary Answers to Prayer series, and the coauthor of numerous books in the Complete Idiot’s Guide series. He and his family live in West Chicago, Illinois.